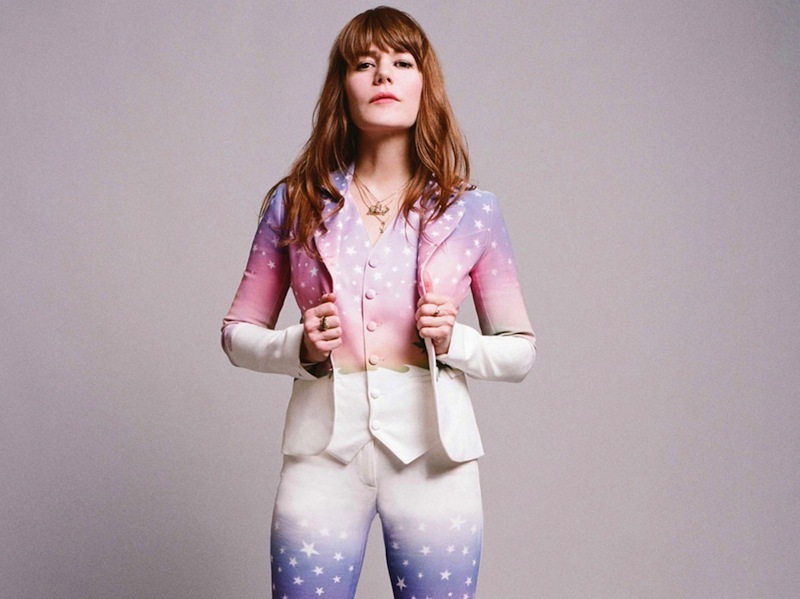 Jenny Lewis has announced more tour dates for the tenth anniversary of her debut solo album (with The Watson Twins), 2006′s Rabbit Fur Coat. Over the next couple weeks, Lewis will be playing shows with M. Ward, who just released his new album More Rain. And in the summer she’ll be playing more shows in support of her most recently released album, The Voyager. Check out the full set of dates below.